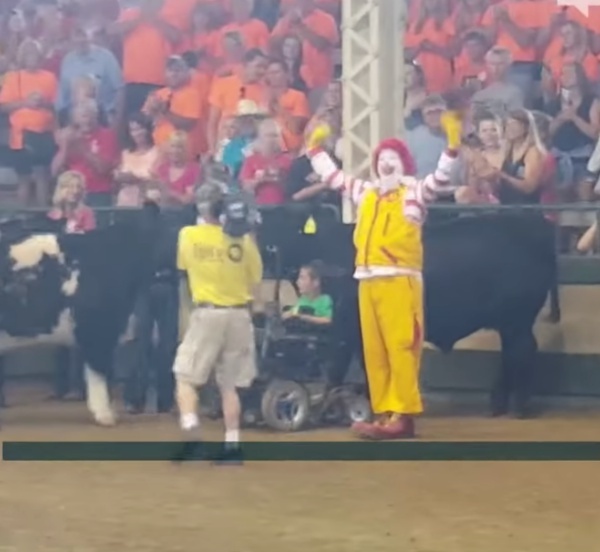 One of the attention-grabbing highlights and perhaps the signature moment of the Iowa State Fair was when a young boy named Alec Gotto, who hailed from the rural town of Dyersville, was called upon into the arena of the Livestock Pavilion along with his black steer named J.D. 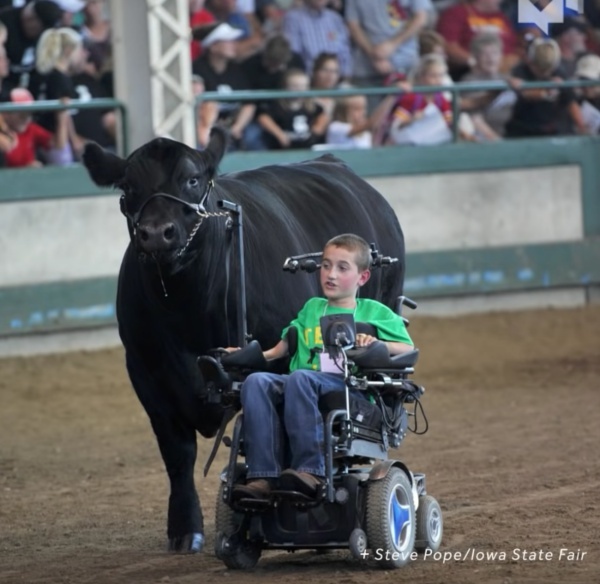 Although Alec was bound to the wheelchair and paralyzed from his legs down since he was 8 months old, but that did not stop him from clinching the People’s Choice Award along with his 1,400 pound gentle steer. All Alec had to do was to very cleverly, operate and coordinate his wheelchair along with J.D’s movements, just by turning his head. He had to nudge the already-installed sensor pads situated in key spots where he could reach, and one of the positions was located near his temples. His father Chad, even specially custom-built a metal bar, which was firmly attached to the base of Alec’s wheelchair. 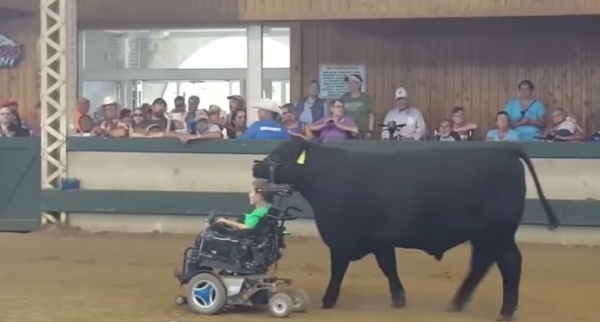 Meanwhile, all Alec’s steer had was a pair of Zip ties strapped to the boy’s wheelchair – but J.D had proved them to be unnecessary during the 2-hour event. 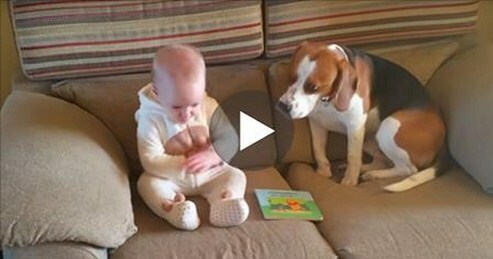 “He’s the cow whisperer,” his father Chad said. Alec was stricken with transverse myelitis as a young lad, which was caused by swelling of the spinal cord – this had cause him to be paralyzed due to a neurological disorder. 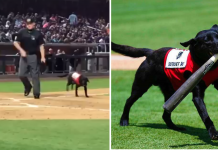 However, his disability never stopped Alec in doing the things he wanted to do, and one of them was to walk the show ring with J.D – who’s a different animal with Alec due to their unbreakable bond.